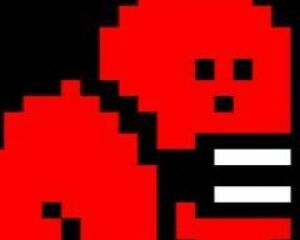 Community Blog by ChrisHannard // REVIEW: Tap My Katamari OR The angriest review I've written in ages. Tap My Katamari is not only the worst game ever to bear the Katamari name, it's such an appalling title that I feel filthy for having experienced it, as if I've spent the last few hours in a sewer crafting a Katamari from human waste. It takes the quirky and appealing characters of the Katamari series and transplants them into an inane 'idle clicker' app that is painful to play. As a Katamari fan, I'd more or less given up hope of a Katamari game materialising on a current-gen platform, but was willing to accept the game's mobile incarnation if it delivered, at least in part, the Katamari action I'd been waiting for. 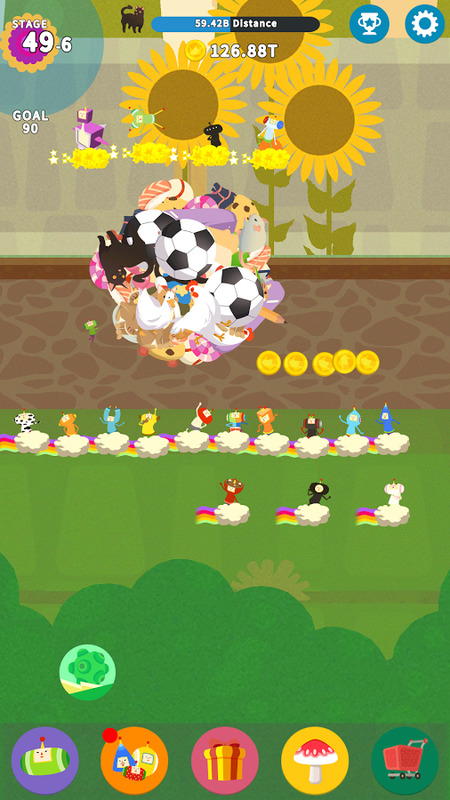 Not in my wildest dreams could I have imagined how badly Tap My Katamari would fail to deliver. Previous Katamari games revolved around an astonishingly simple but utterly compelling mechanic, whereby you collecting objects by rolling a ball over them. The more items you gathered, the larger the ball – or Katamari – became. This in turn allowed you to accumulate larger objects, to the point where you could roll up whole buildings, which proved to be a ridiculously satisfying experience. Conversely, this Android and iOS app has all but abandoned Katamari's key gameplay elements, instead requiring you to tap away at your mobile's screen in the manner of a manic woodpecker. 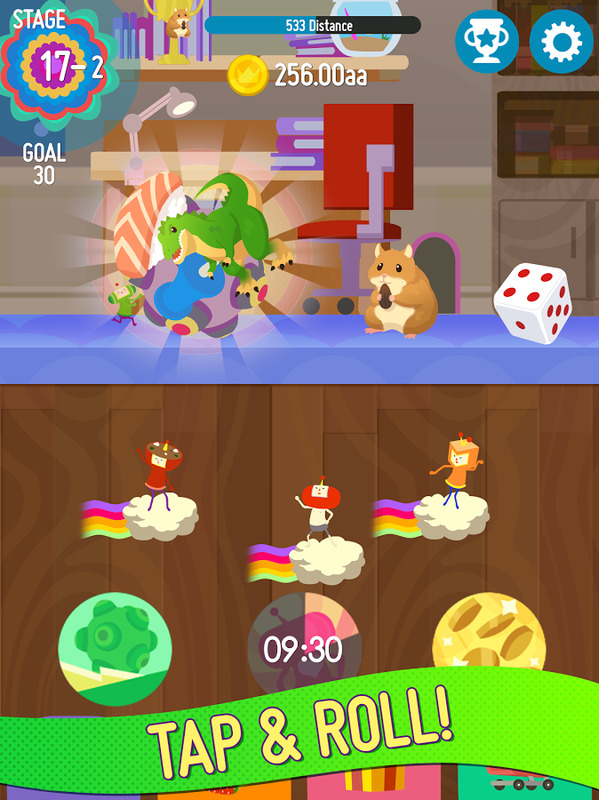 The quicker you tap, the more rapidly The Prince pushes his Katamari across the game's 2D levels. Appearances can be deceptive. The Katamari's size remains constant throughout each level. And that's it. Every so often the game has you complete a time challenge, which can be completed by – absolutely no surprise here – tapping away at the screen as rapidly as you can. Later challenges require you to level up by spending the coins you gather as you roll through the levels, or by spending real money on microtransactions, the latter surely being the reason that this game exists. At no point does the game require you to exhibit or develop any kind of skill, since there are no endless runner style hazards to avoid, making it an exercise in utter tedium. Nevertheless, I was initially willing to weather Tap My Katamari's bland non-gameplay. I reasoned that it surely couldn't be that long and that I'd at least get to experience the series' trademark graphical style and bizarre storyline. Right? Right? Wrong. Nearly two hours later, I was struggling to fight the urge to hurl my phone through a window. I'd weathered the crushing monotony of the game's first level, set in a bedroom and had reached what I felt was surely the end of that area. At which point, the game congratulated me and ushered me onwards to... Level 1.2 – again, set in the same bedroom. I think I may have wept a little. This should be rolled down the nearest black hole. Previous Katamari games actually had a time limit, requiring you to build your Katamari up to the required size within ten minutes. Not only does Tap My Katamari omit the Katamari-growing aspect– robbing it of one of the most appealing aspects of the original games – the levels are excruciatingly long. It took me four hours of solid tapping to get as far as the game's second garden-based area, an endeavour I only persisted with for the purposes of writing this review. Yet there was no congratulatory cutscene, my persistence being rewarded by the merest change in scenery and soundtrack – the latter being recycled from previous games. I was done. It's rare for a game to make me this angry but Tap My Katamari's mere existence provokes a genuine sensation of ire within me. Not only is it a shocking waste of a license but it this tedious clicker is entirely devoid of any redeeming qualities whatsoever. Now if you'll excuse me, I need to go and wash my hands.